Cash Bar, Dance Hosts, Teaching Staff, Great Music Mix plus All Your Favorite Dance Partners and Friends. 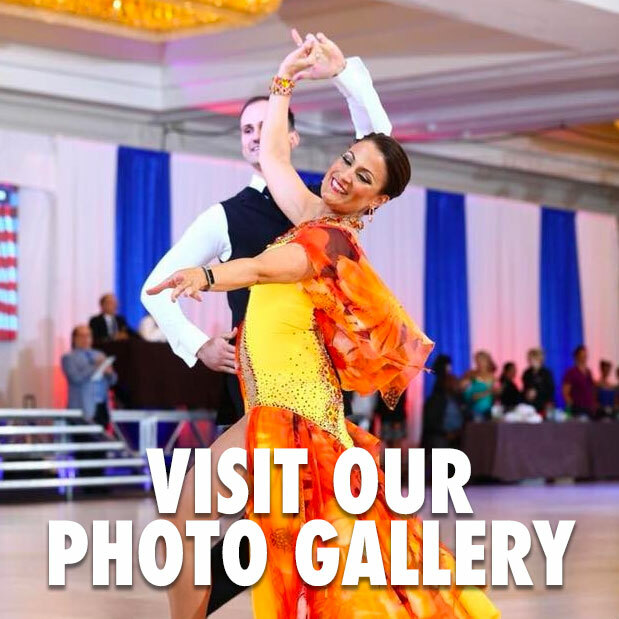 BlueBallRoom @ Washington Open Dancesport Competition! Wine Tasting with BlueBallRoom @ Loundon County VA.
7pm Drop-In Beginner Group Class!